From Wikipedia, the free encyclopedia. Donald McKinley Glover (born September 25, 1983) is an American actor, writer, comedian, musician and rapper. 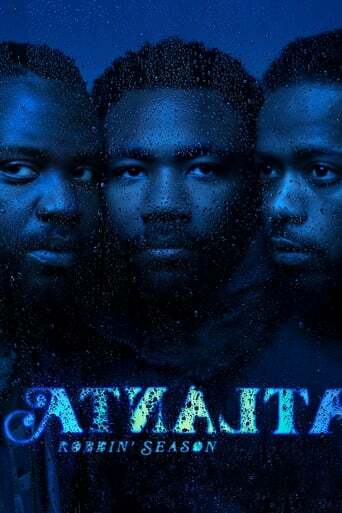 Glover first came to attention for his work in the sketch group Derrick Comedy and is best known for his role as community college student Troy Barnes on the NBC comedy series Community. Contrary to a persistent rumor, he is not related to actor Danny Glover.